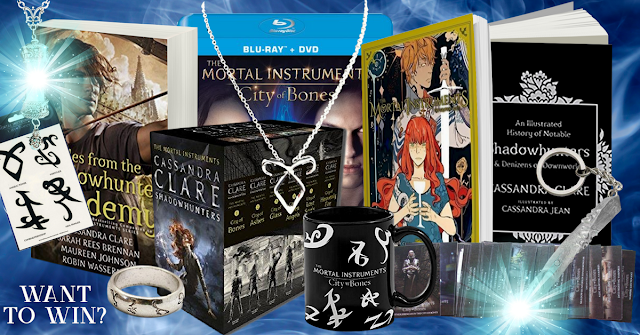 Angela Kulig: Mortal Instruments (and Shaowhunters fans!) Awesome giveaway. Mortal Instruments (and Shaowhunters fans!) Awesome giveaway. I could carry on about how awesome this giveaway is, but I think I'll just let you look at it! Two days left to enter to win. Thank You For The Unique Content Your words are magnificent Do Visit Our page once Vidmate2019You help me feel more joy in life.